Tiny Tips for Library Fun and The Show Me Librarian offers things to think about when planning School Age Programs. Make sure to read the comments section on this blog, too! Meredith’s post at the ALSC Blog offers ideas to use what you have when planning programs. 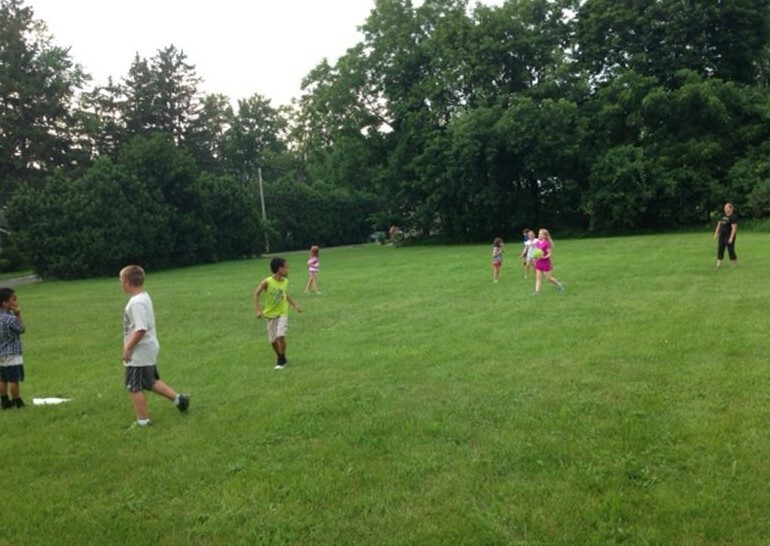 Since her library has a nice field area, she began offering a kickball league as a school aged activity. 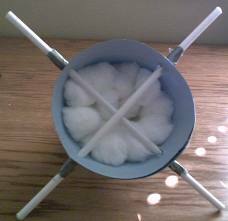 Erin offers a great STEM idea to use in your library with the good old-fashioned egg drop challenge. 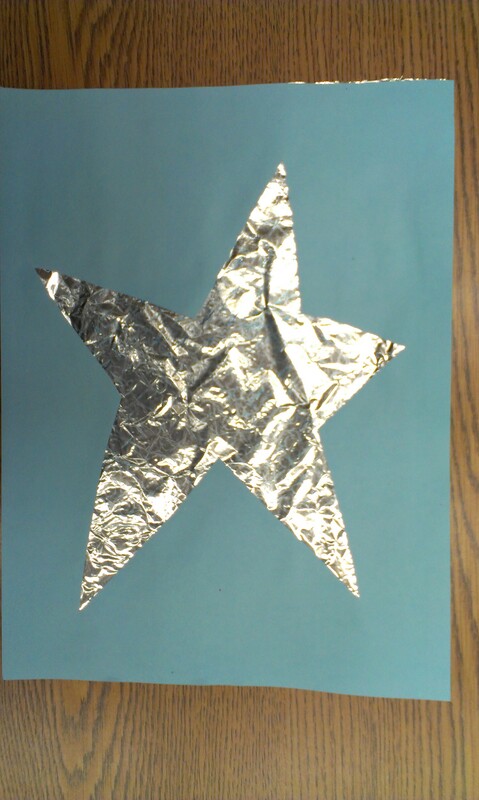 I’m building on my Eric Carle Club idea with an art project to accompany Draw Me a Star. If you have a program for the after school age crowd that you would like to share, leave a link to your blog in the comments section and I’ll post a compilation on Thursday. To check out past roundups, click here. For more information check out the schedule, Pinterest board, and the newly formed Facebook Group. Watch for the placeholder before the first Thursday of the month and participate! Don’t know if you want to include a philosophical piece in the round-up but here is one I did in response to Amy Koester at Show Me Librarian supporting School Age programming http://tinytipsforlibraryfun.blogspot.com/2013/09/lets-hear-it-for-school-age-programming.html. This entry was posted on December 30, 2013 by mrsshaia in Thrive Thursday and tagged Thrive Thursday.